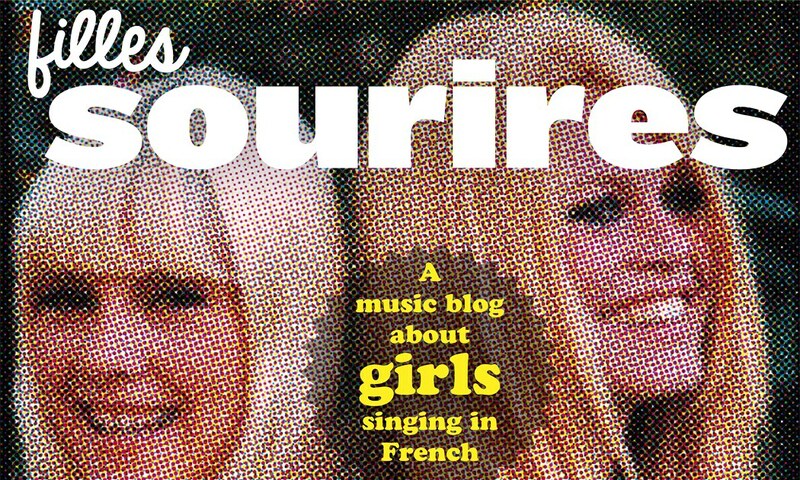 For over ten years, this blog sang the praise of girls, singing in French. Plus the occassional guy, singing in French. Mostly. 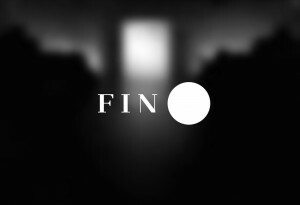 It ends today. French music is alive and kicking, there’s not shortage of soft sighing girls, and thank heaven for them. Merci for all the comments, guest-posts, tips and whatnot over the years. Thanks to Steve, Sky, FransS, David, Mark and Maks for keeping this blog up and running for so long. If you want to keep up to date on French music, follow my Spotify playlist HERE, or check Steve’s blog regularly. Music is forever. I’d like it very much if you would post your favourite track(s) of the past ten years of FillesSourires in the comments.